There are a wide range of environmental benefits from converting biomass to electricity. Some biomass feedstocks, like wood from pallets or other waste material, are considered by definition to provide favorable greenhouse gas benefits, since their use avoids the release of methane caused by decomposition. Other forms of biomass—such as logging residues, thinnings, and non-merchantable wood—also provide what EPA calls “carbon benefits,” provided the biomass is sourced sustainably. Still other sources of biomass are organic waste products, like rice and oat hulls and nutshells, take considerable time and space to decompose, and using them for biomass is a resourceful way to dispose of them. In 2017, BPA commissioned a study by Professor Madhu Khanna of the University of Illinois and Professor Puneet Dwivedi of the University of Georgia. The two professors compared the lifecycle emissions of a biomass power facility in New Hampshire with a similar-sized combined cycle natural gas facility. They discovered a 115% carbon emissions reduction over 100 years from the use of biomass power rather than natural gas. The benefits of using biomass as a transportation fuel to charge electric vehicles are also striking. The EPA has stated that replacing gasoline with electricity from biomass can result in up to a 96% reduction in greenhouse gas emissions. Our industry supports efforts that apply widely accepted science in treating biomass power as a carbon friendly source of energy. Bioenergy fuels recycle carbon that is already part of the atmosphere in a three step cycle: Biomass absorbs carbon dioxide as it grows. 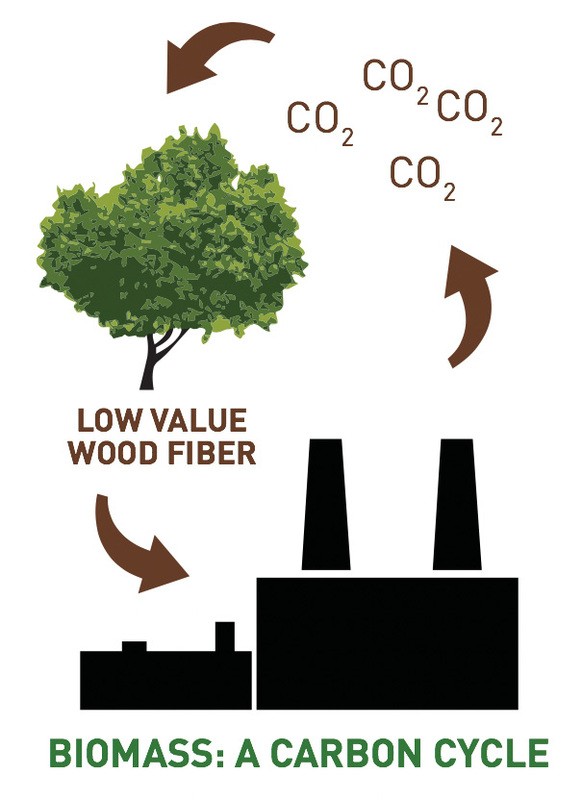 When biomass burns for heat or power, it simply releases the same CO2 it absorbed in the forest. The basic cycle of growth, combustion and regrowth is carbon neutral. Burning fossil fuels releases geologic carbon into the atmosphere that has been trapped under the Earth’s surface for millions of years. 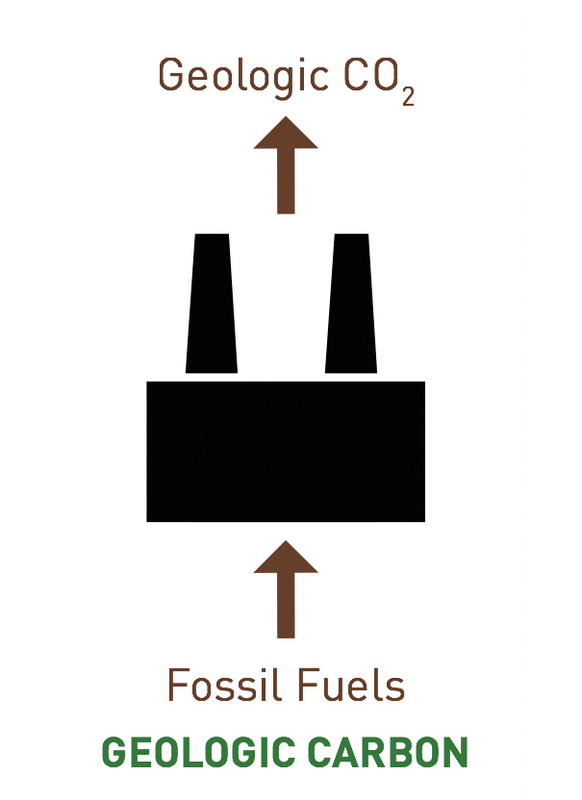 Unlike using biomass for energy, burning fossil fuels adds additional carbon to the atmosphere.